Juicing has been around for quite some time now, and health enthusiasts have been extolling its virtues from every platform where they can gain a foothold, including online blogs, printed matter advertising and even late night infomercials. But is juicing really that good for you? And what about smoothies? Aren't they pretty much the same thing? Let's tale a look at some of the things we’ll need to watch out for as we explore juicing vs blending, a surprisingly controversial topic. Juicing proponents are passionate about their juicers, their recipes, and their lifestyle, and I get it. 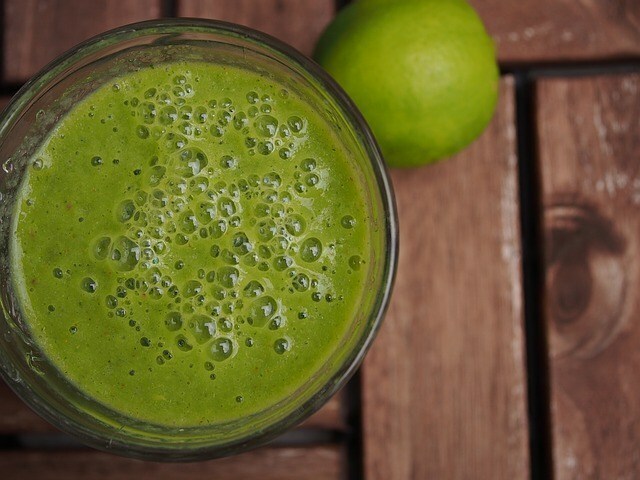 A glass of fresh juice has a whole host of health benefits, aside from being delicious. Just take a look at the list below. One of the biggest advantages I can see is that if you don’t particularly enjoy eating fruits and vegetables, juicing makes it easier to get to your recommended servings per day. Juicing offers a low-fat jolt of energy and could be a good way to start your day off, certainly much better than a sugar-laden granola bar or a trip through the fast food drive thru. Feed all ingredients into your juicer in the order shown, and enjoy immediately for best results! Most experts recommend that you use juicing as a supplement to a normal, healthy diet rather than as an alternative to your normal meals. During the time I’ve been juicing, I’ve found this advice to be spot on. Juicing can be a great way to get kids to eat fruits and veggies as well. Sometimes it’s painful to get them to eat their recommended daily servings, but a glass of fresh juice might do the trick. I think we can all agree that juicing can be a healthy way to work more fruits and veggies into your daily routine. You’ll get no argument from me. I do, however, see a number of problems that juicing might give rise to, and we should examine those now. The first thing I notice when drinking a glass of fresh juice is that the fiber is missing. Most people wouldn’t really consider this a problem, but we here on the Holistic Health Path have a burning desire to get to the whole truth about all things wellness, so let’s examine this further. 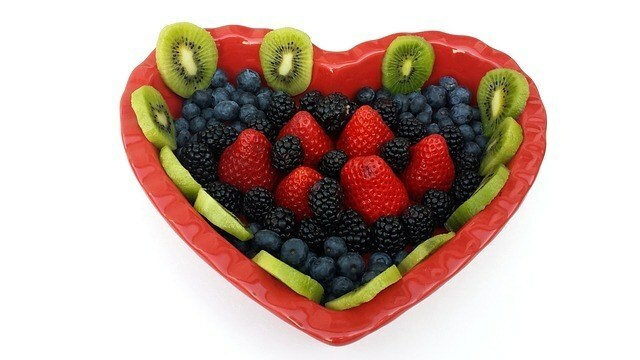 To my way of thinking, fresh fruit is the perfect food. It’s something that we as humans have been eating for a long time and our bodies know how to deal with. It comes in a convenient package that we can carry around with us until we ready to eat it, and we can even add it to meals to create interesting and different dishes. About the only knock on fresh fruit is the fact that it can be very high in sugar, and even this doesn’t sound like the worst thing in the world, right? When you feed an apple or a pear into your juice machine and it does its job, the juicer is separating the juice from all the pulp, leaving behind nectar that is sweet and pure. And pretty much devoid of all fiber. This is where we run into trouble, in my opinion. We know now that some forms of sugar, like refined sugar in cakes, pastries, pies, ice cream, etc., can be extremely bad for you. We also know that fruit contains a high amount of sugar, so why isn’t fruit bad for you as well? A quick explanation of sugar types may be in order here. There are basically 2 types of sugar we need to worry about, those that occur naturally in foods, like in fruit or milk, and those that are added in during processing. Think cookies! When you take in any kind of sugar, your body needs to process it to either use it as energy immediately or store it as fat to be used later. Good old fashioned sugar gives a rush of energy, and taxes your body’s processing system, mainly the liver and pancreas. When the pancreas detects a sugar overload in your blood it releases a hormone called insulin in an effort to deal with the excessive amount of sugar. This process happens over and over – all throughout the day. And when you’re eating too much sugar your pancreas struggles to keep up. On top of that, it’s difficult to get the level just right, especially if we ingest sugar too quickly. If too much insulin gets released, our blood sugar levels will drop below the normal range, and we’ll end up CRAVING SUGAR, and starting the cycle all over again. The great thing about fruit is that it’s usually bundled with a fair amount of fiber and water, and this slows down the digestion and thus the impact at which the fructose hits the liver. Phew! Mr. Science is all tired out now! We could go deeper into this, but for now it’s enough that you understand a bit about how sugar gets treated in your body. Is Juicing Fruit Right For You? This is why I have a bit of a problem with removing all the fiber from fruit and then chugging it down. It’s a real sugar rush that some folks, especially those struggling with diabetes, need to be aware of. Most people start out juicing with great ambitions, and then wonder what the hype and attention is about when they fail to lose weight or feel better immediately. Some folks even end up gaining weight after jumping aboard the juicing train and end up abandoning their efforts in disgust. This is a shame, because juicing can really be a great addition to a healthy lifestyle. Most people have preconceived notions about juicing, and I hope to state some facts and dispel some myths regarding i﻿﻿﻿﻿﻿﻿﻿﻿ntrodu﻿﻿﻿﻿﻿﻿﻿﻿cing juicing into your daily routine, so let’s get to it! Myth #1 It tastes like crap. Most people see a glass of green juice on late night TV and think that it must taste like old diapers. Nothing could be further from the truth. When properly prepared, fresh juice is delicious and nutritious. Try the recipe below and see what I mean. Note: You can toss in a green apple, but this juice is delicious on its own without the added sweetness of the apple. Wash everything and feed it into your juicer in the order listed. Please note that fresh juice should be enjoyed immediately to get the most from its vitamins and nutrients. Fact #1 It’s true that you should actually chew your juice. 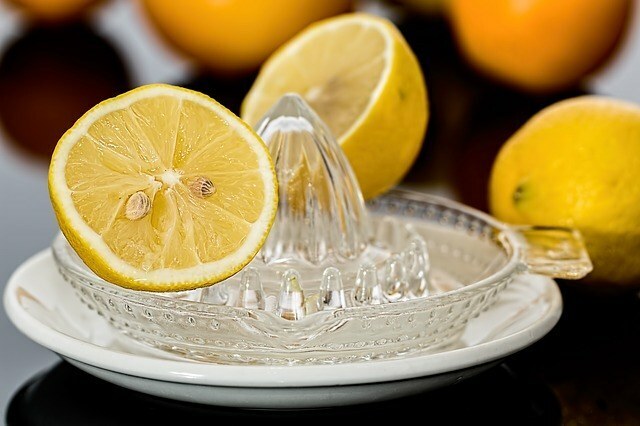 It might sound strange to chew a liquid, but what this does is get your saliva and digestive juices flowing so your system can extract the nutrients efficiently. Myth #2 Juicing is a great weight loss strategy. Uh-uh, no dice. You may experience a short term weight loss, but juicing is not meant to be a substitute for clean and healthy eating; it’s merely a supplement to a comprehensive nutrition strategy. As one of the Hordes of Holistic Health Path People, you should be concerned with a total, long term solution rather than a temporary fix that’s probably impossible to maintain. Myth #3 Juicing is better than eat whole fruits and vegetables. Again, I have to disagree with this one. Many proponents of juicing will argue that drinking fresh juice will send a jolt of vitamins and nutrients directly into your system, and your body doesn’t have to work hard to break down whole food. While this is true, it’s always better to take in fiber with your fruit. Fiber performs very important functions and is an integral part of a well-balanced diet. Additionally, the skin of most fruits and vegetables also contains needed nutrients. Fact #3 Juicing will most likely decrease your inflammation. Most people suffer from chronic inflammation due to the diet we adhere to in the US. It’s full of processed and packaged foods and excess sugar, which build inflammation over time. 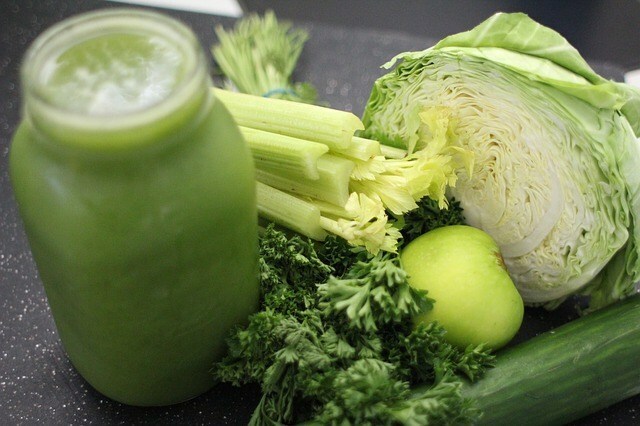 Fresh juice will help to make your body more alkaline and less acidic. HINT: Toss in an inch of peeled ginger or some turmeric powder to any green juice for an even more potent anti-inflammatory punch. Add all ingredients and let the juicer do its thing. Consume immediately for best results! Okay, here’s where it gets interesting. Controversy is always interesting, isn’t it?? Which is better for you, a fresh glass of juice or a nice refreshing smoothie? Both have their merits, and people on each side of the fence are passionate about their views. As for me, I say why not do both? We’ve already discussed juicing at length, but just so you can make an informed decision, let’s look at why smoothies are so popular. 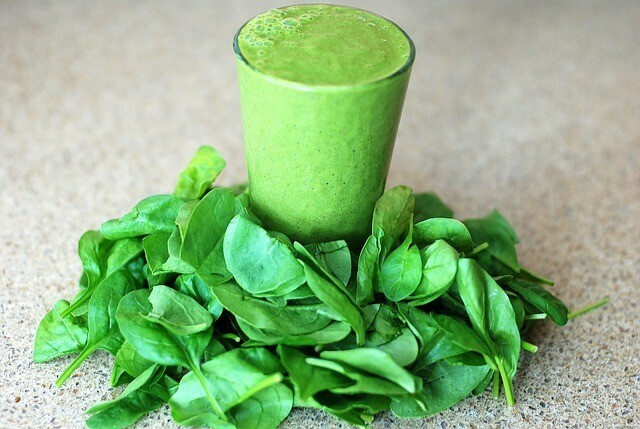 A smoothie differs from a fresh juice drink in a number of ways. First and foremost, you don’t need a fancy, expensive piece of equipment to get started with making smoothies. If you already have a blender that should be good enough at first. When you make a smoothie, everything gets mashed and pulverized together, but you still get the benefit of the whole piece. Remember that juicing strips the pulp away. This is important for a number of reasons, but I think the most significant one is that the sugars in fruit aren’t concentrated in a smoothie the way they are in fresh fruit juice. FACT: Most people use way too much fruit in their juices in an effort to get their taste buds to accept the different tastes that juices have to offer. That’s not such a problem with smoothies. In a smoothie, all the fiber should still be available to help slow down digestion and thus the rate at which sugar is absorbed into your bloodstream. Fresh Juice is a burst of nutrients that quickly get absorbed. Smoothies are much more filling than fresh juices because of fiber content, and I think they make an excellent breakfast option. 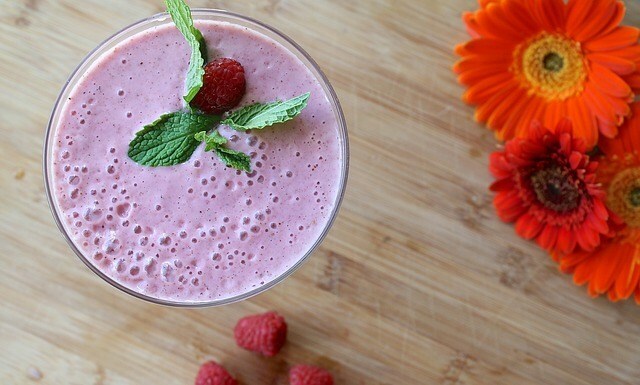 Making a delicious smoothie is also faster than juicing, by a long shot. I can make a breakfast smoothie in about 30-45 seconds; juicing just seems to take me 3-4 times as long for some reason. Cleanup is also easier, and maybe it’s just the blender I have but cleaning my juicer, which I do immediately after making juice, and I suggest you do too, always takes longer as well. It’s because I have a fair amount of disassembly to do with the juice machine. 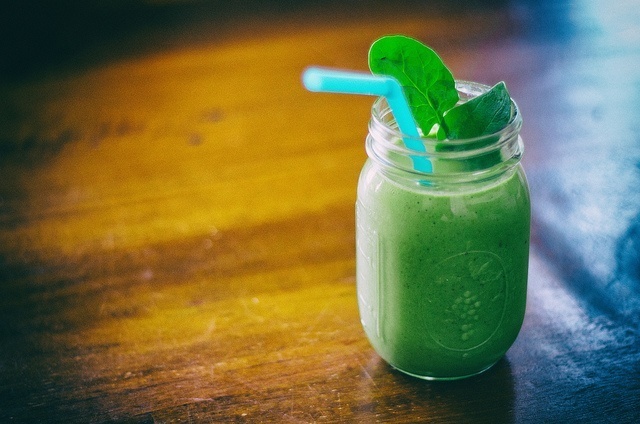 So for convenience and speed, smoothies get a thumbs up from Holistic Health Path! The one thing that puts me over the top with smoothies is the fact that they seems to be a lot more sustainable. By this I mean that I think I could do smoothies for the long haul for a number of reasons, but mainly because of convenience and the fact that it’s more of a meal replacement than I consider juices to be. But I also believe that they both have their place, and I certainly enjoying both fresh juices and smoothies. I just lean towards smoothies these days. 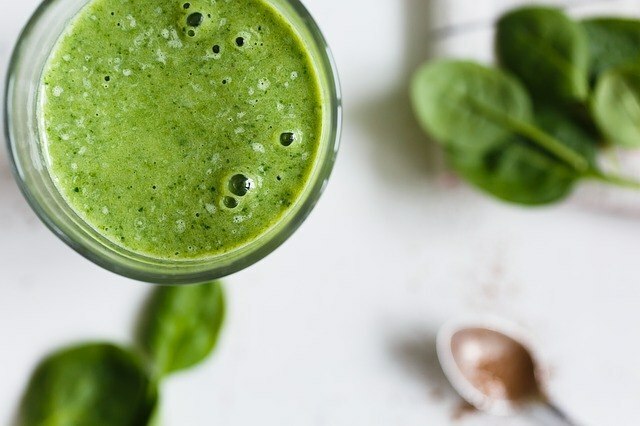 The secret to this smoothie is in grinding up the flax seeds, so make sure you add them to your DRY blender first and spin them until they’re ground to powder. Then add the rest of the ingredients and blend until smooth. Flax seeds are a great source of fiber and also the very powerful Omega 3s we all need. After all we’ve discussed here, you have enough information to make your own decision about which way you’d like to go, juice, smoothie, or both! I recommend both, but I understand about cost and convenience as well, so if I had to pick one, it would be smoothies all day long for me.